Welcome Home!! 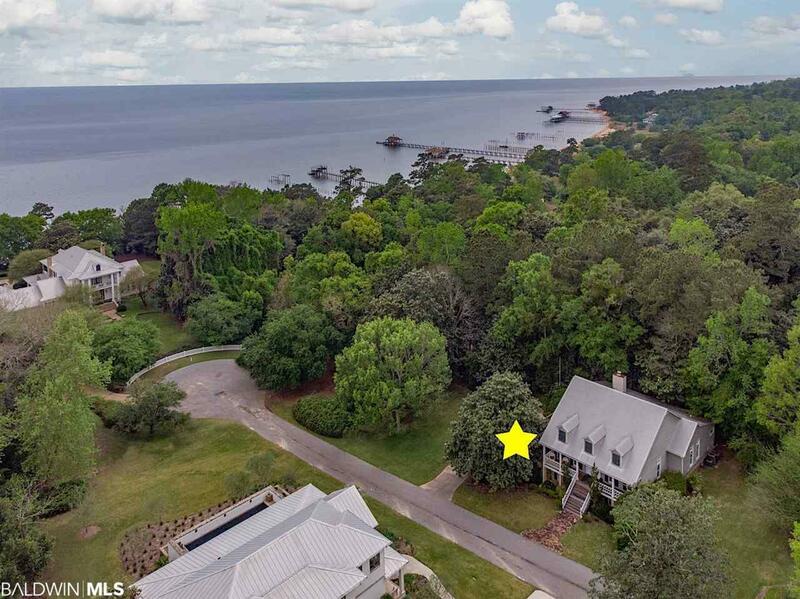 Imagine waking up to the birds singing outside your tree house bedroom, grab your coffee and stroll the short wooded path and down the boardwalk to the bay. Everywhere you look you see lush green leaves glistening in the rising sun. 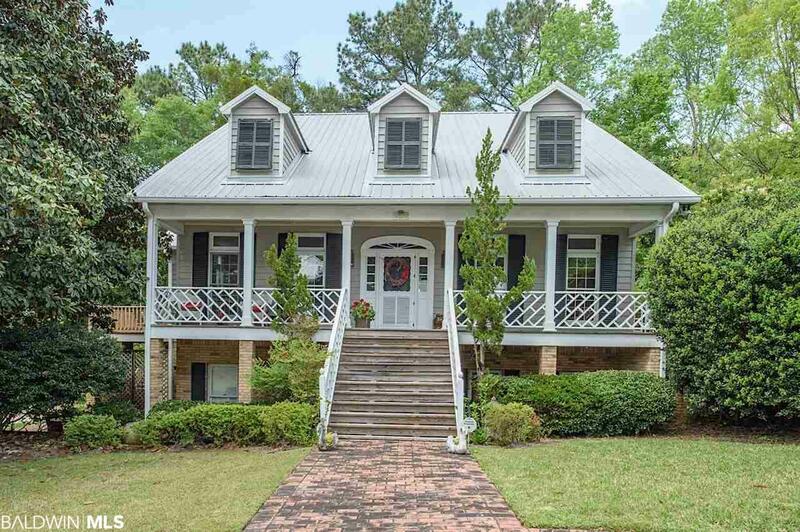 This large southern cottage feels timeless as the three unique porches totaling 1,000+ sq ft beckon you to sit awhile and soak in the peaceful landscape. 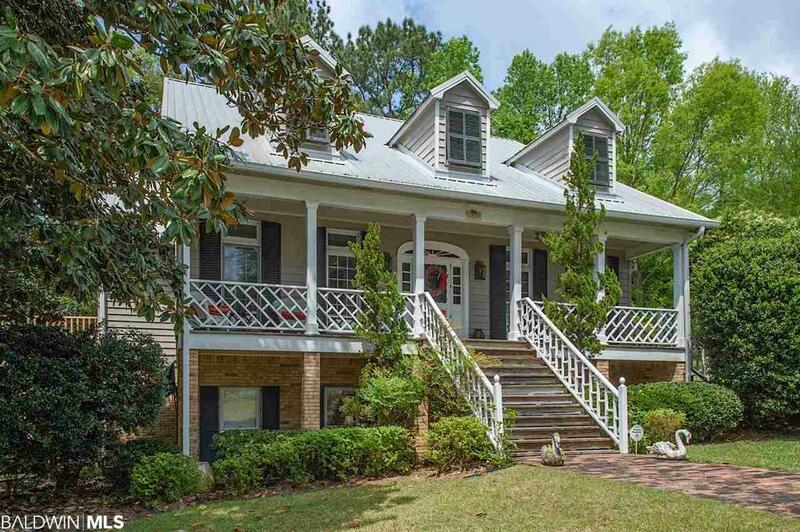 Built in 1990, "Magnolia Retreat" is approx 3,225 sq ft of easy living. 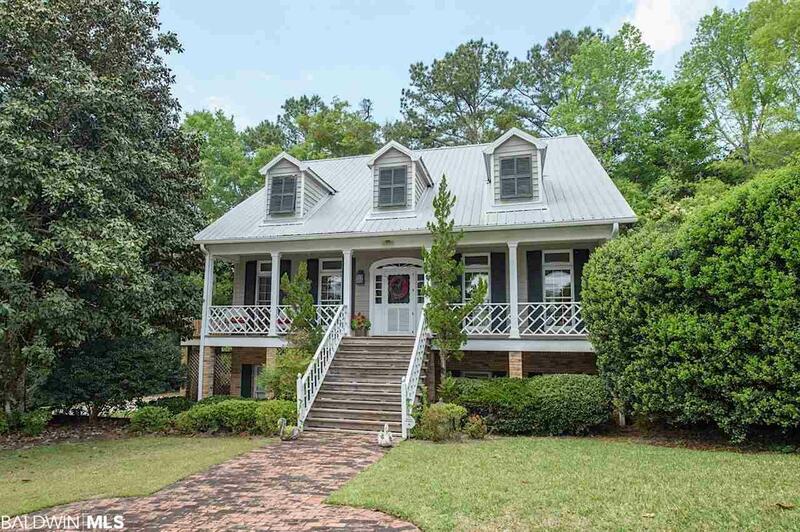 The main floor has 3 bedrooms, 2.5 bathrooms, open concept great room kitchen and breakfast, formal living room and dining room off front entry hall. Downstairs apartment has its own private entrance and internal access with full kitchen, bedroom, bathroom, and sitting area. Great for a private office, workout space or mother in law suite. A generous two car garage with two storage rooms. The large lot leaves room for future leisure, entertainment expansion.